Same here, the downloaded acted as normal, but it just went 100% immediately with no file even, not even a 1kb size or something. Hmmm, not a bad video any way. Same here, the downloader acted as normal, but it just went 100% immediately with no file even, not even a 1kb size or something. I'm so glad everyone was pleasantly surprised with the video, as I was. Wow, what an odd day to release an album on, Sunday. I thought as I checked my emails all day yesterday and all day today until I finally went to the CDJapan page and saw it was November not October for the release date. D'oh, a whole extra month to wait! 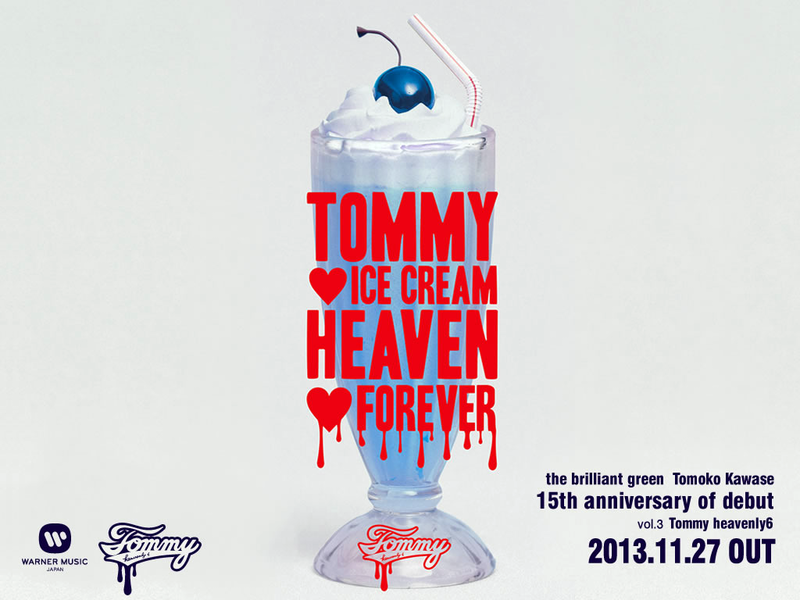 So what the brilliant green song do you think heavenly will cover? I want Stand By Me, Ash Like Snow, 冷たい花, BYE! MY BOY!, YES, Whirlwind, or YEAH I WANT YOU BABY. ghitgo wrote: I want Stand By Me, Ash Like Snow, 冷たい花, BYE! MY BOY!, YES, Whirlwind, or YEAH I WANT YOU BABY. Ahhh, the cover makes perfect sense to match, very cute! I'd like a cover of.... well my username is a clue :p I expect it to be something a bit more obvious like an a-side though. I'd like to think as heavenly6 she could do a faster, more punk rock version. 06: Can you hear me ? So ghitgo got it right! Hahaha, cool! Those are some seriously epic song titles lol. Milk Tea makes me think of boba milk tea xD Can't wait for the album to come out! winksniper wrote: I hope there won't be any more covers. Tbh I'm sick of her recycling old songs. I'm crossing my fingers for entirely new material. I am afraid you will be disapointed. Here is the track listing in full! YES!!! ASH LIKE SNOW ENGLISH VERSION! But only 9 songs not counting the intro tracks? 9 new songs is better than 0. I think Ash Like Snow will be a complete reworking too. Well I hope it is anyway. I don't have Ruby Eyes. I have only seen the video. So to me, that is still a new song. I hope the month delay will make the album extra super special!